A few of my upcoming events. Come by and say hello! April 22nd -23rd – Aalsmeer, Netherlands; Yalfest Netherlands! May 13th – Napa SCBWI Presentation. “Revise Like a Pro” – details to come! 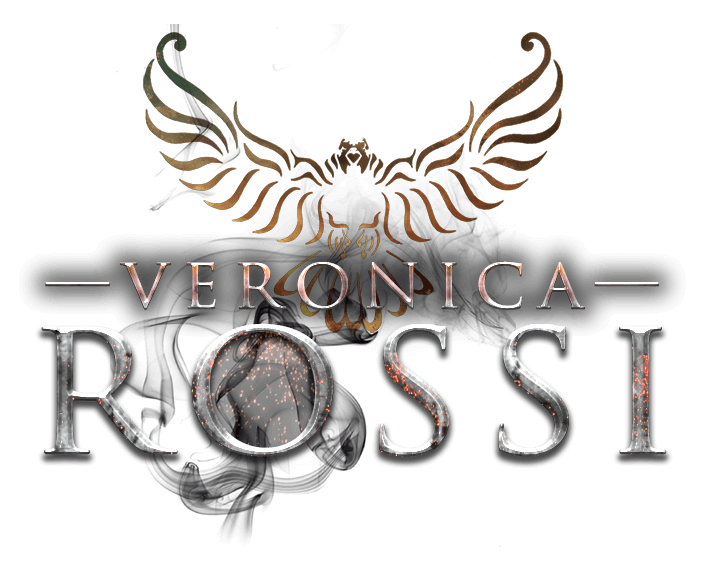 May 16th – SEEKER (Riders #2) launch! 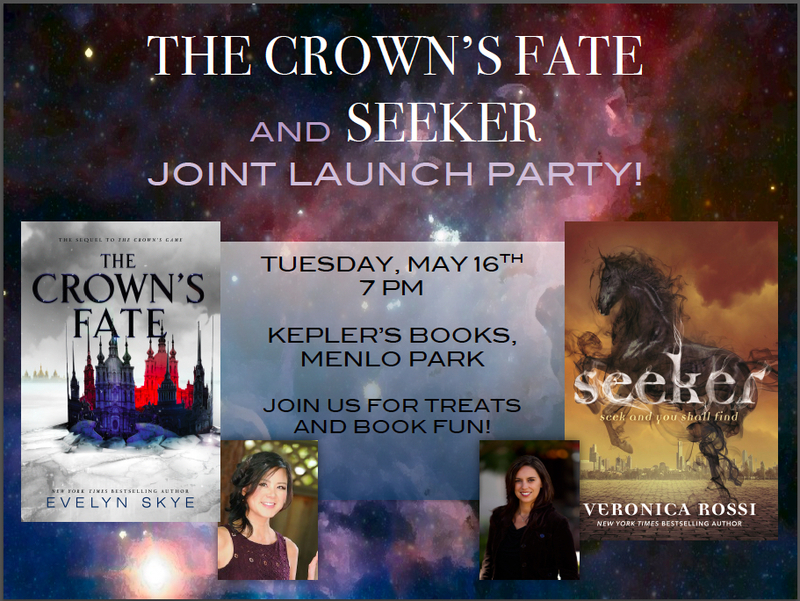 Please join Evelyn Skye and I as we celebrate the release of our YA novels. Details below. Please RSVP if you will join us.